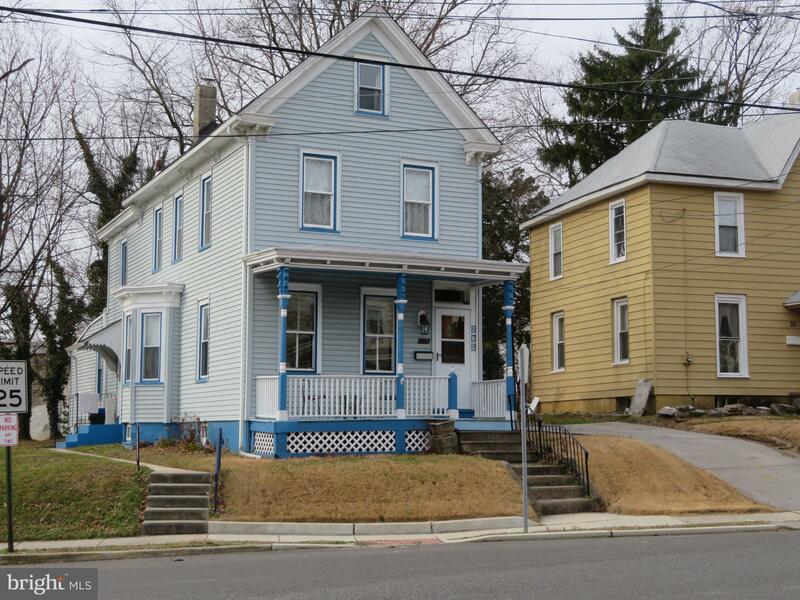 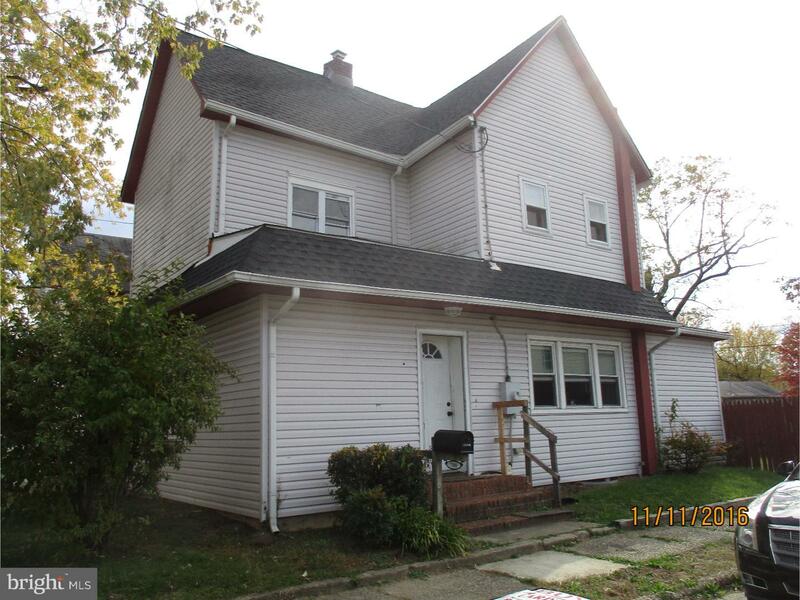 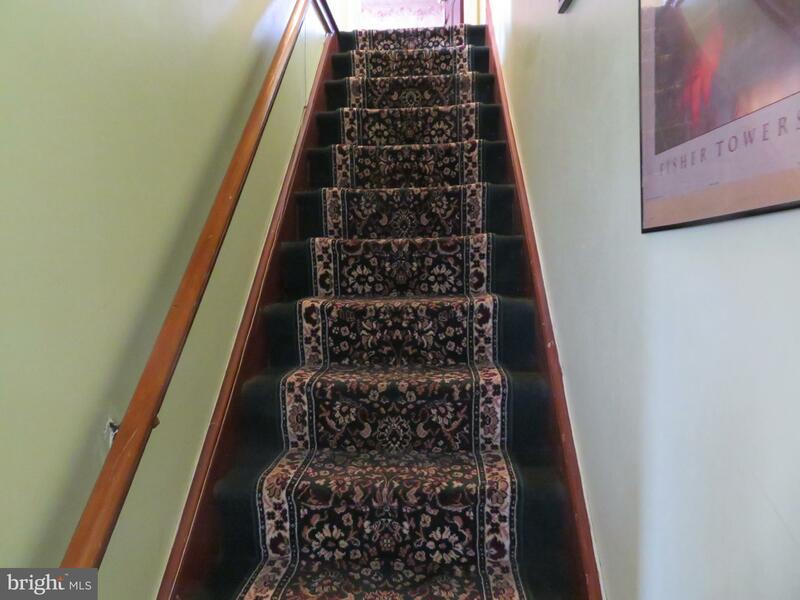 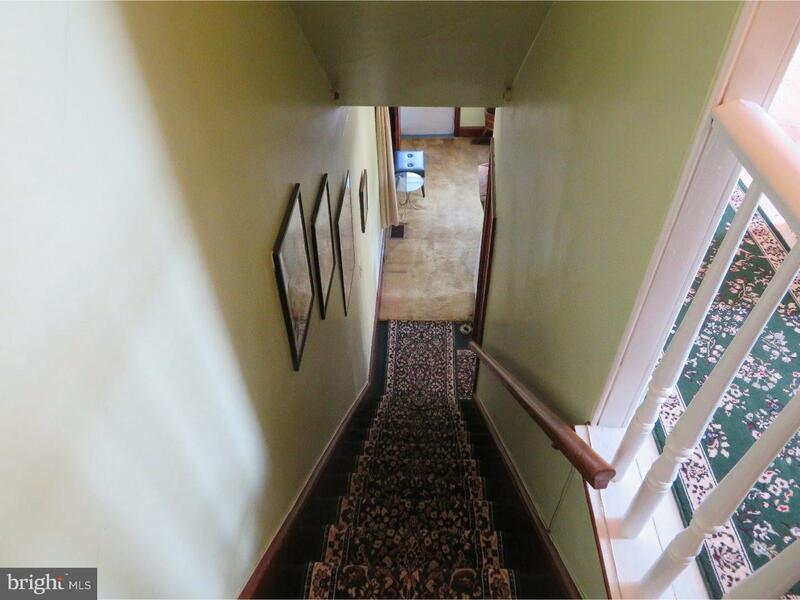 Charming Woodbury 2 story colonial just waiting for you and your furniture. 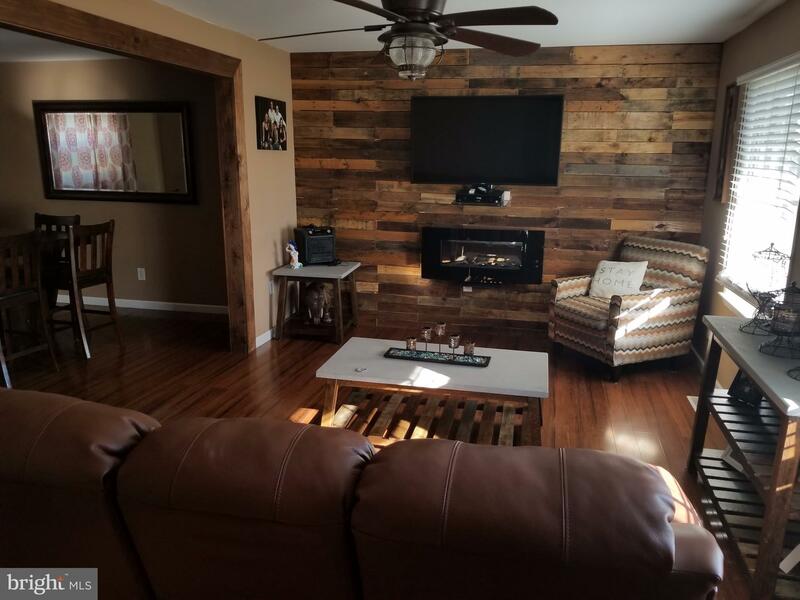 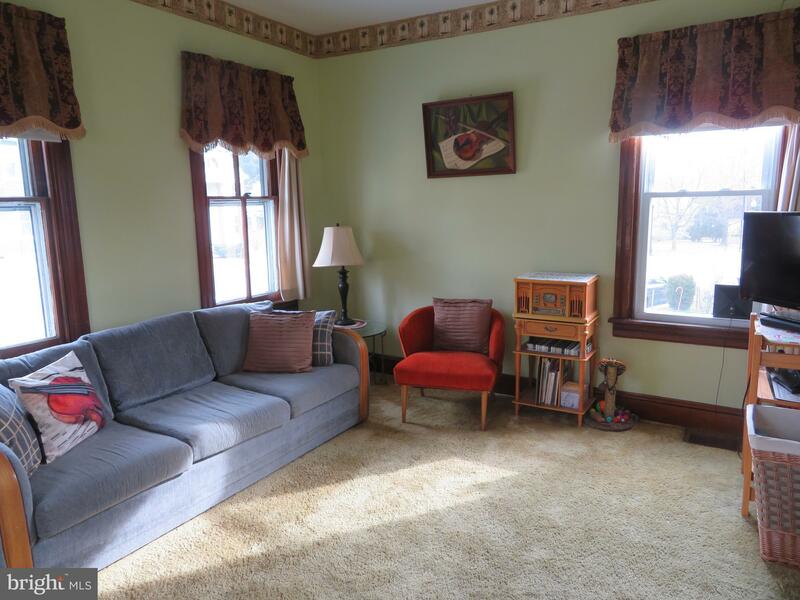 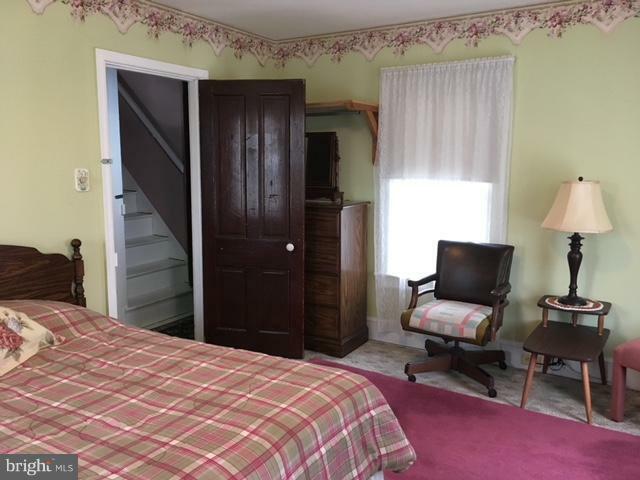 Offers an inviting front porch, entrance foyer, formal living room and dining room, large remodeled eat in country kitchen, rear office and rear storage room, along with a first floor full bathroom. 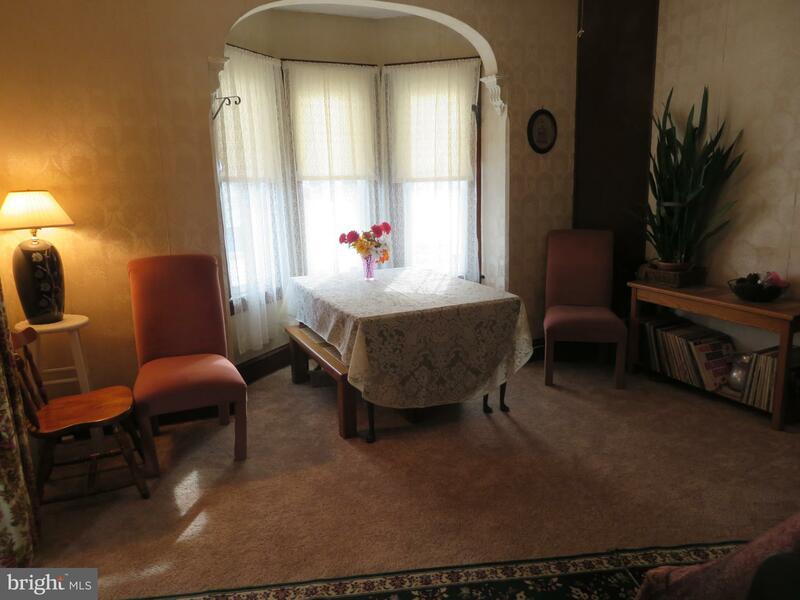 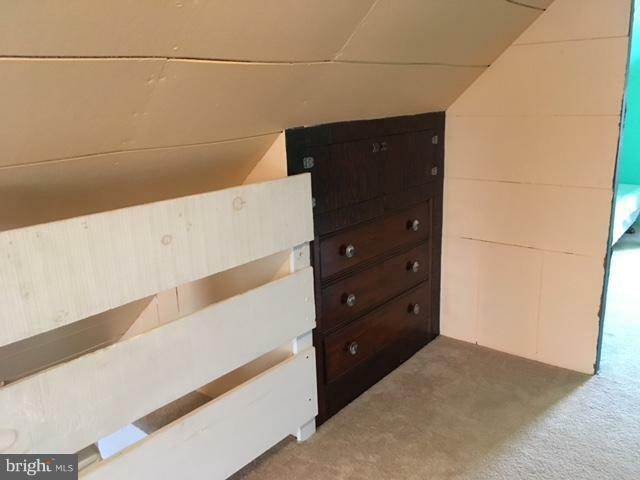 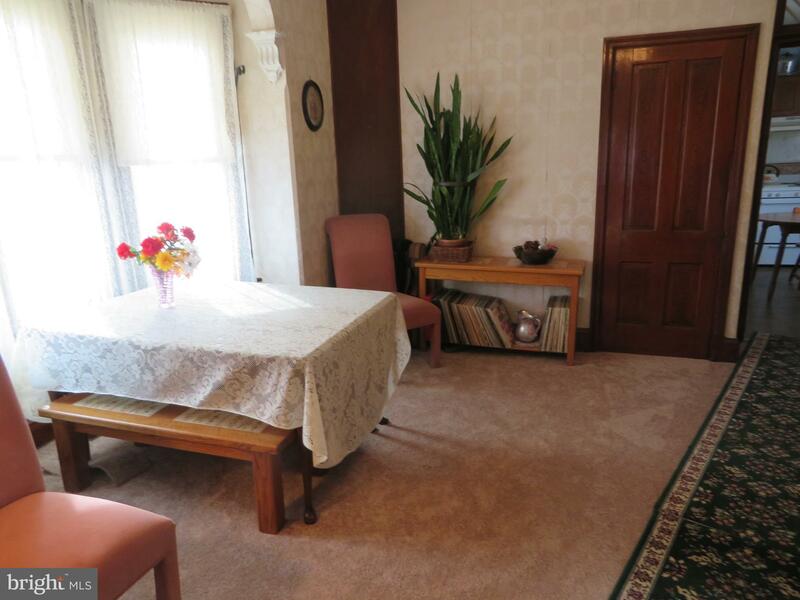 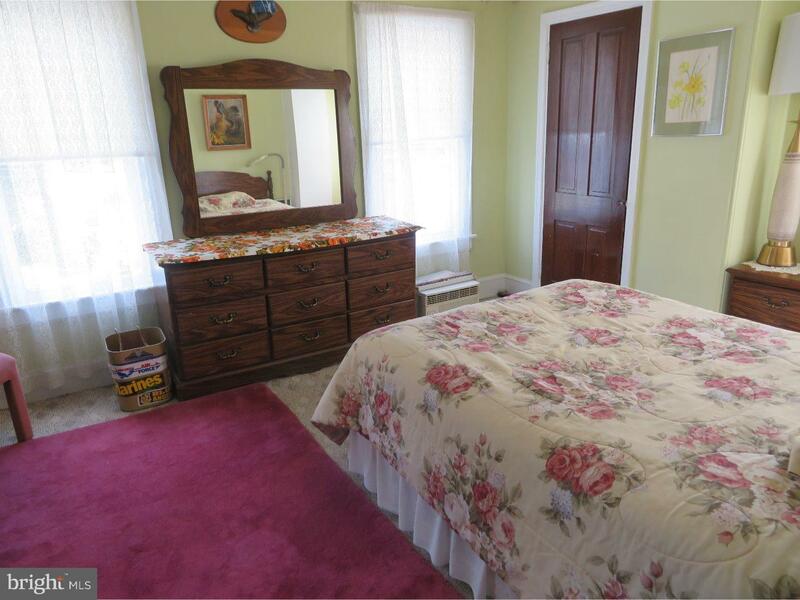 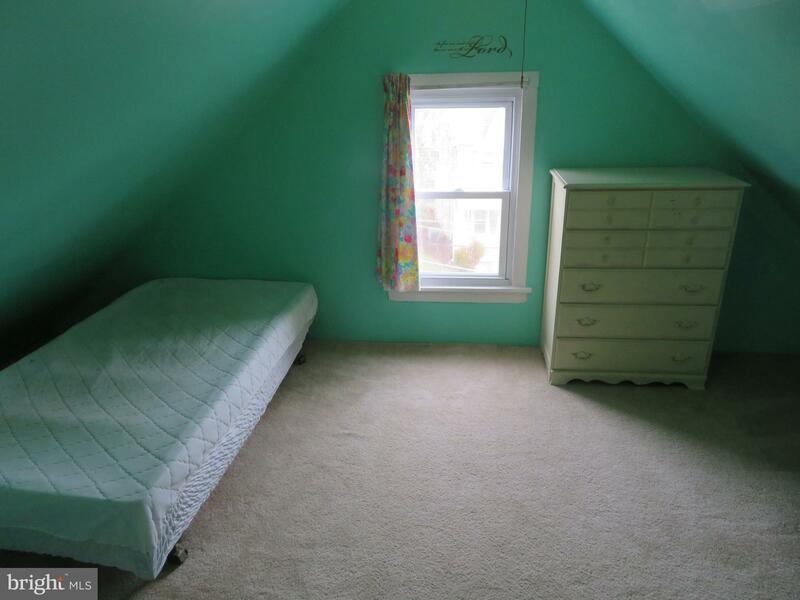 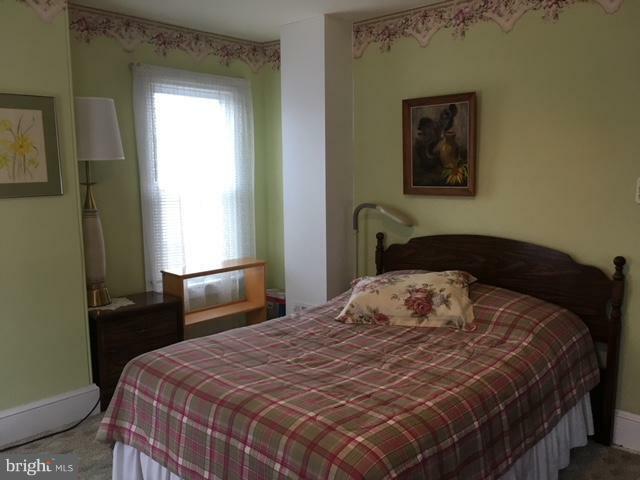 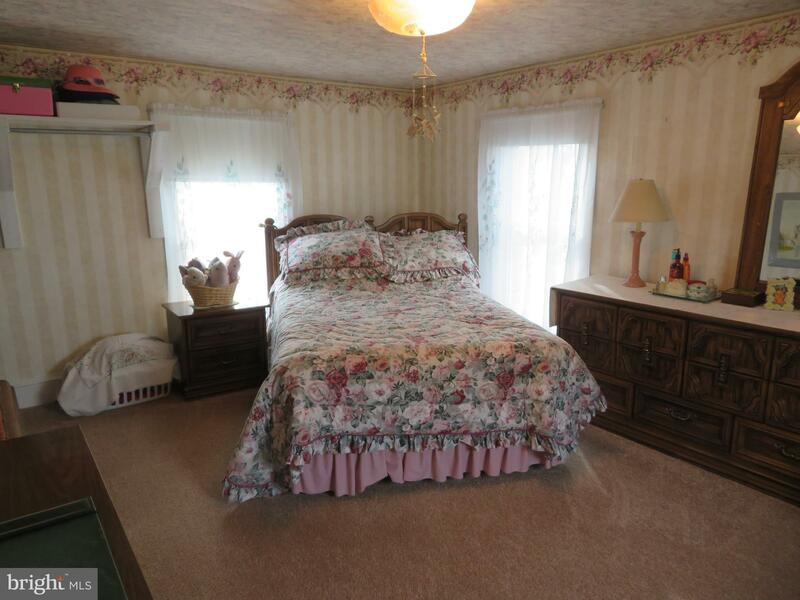 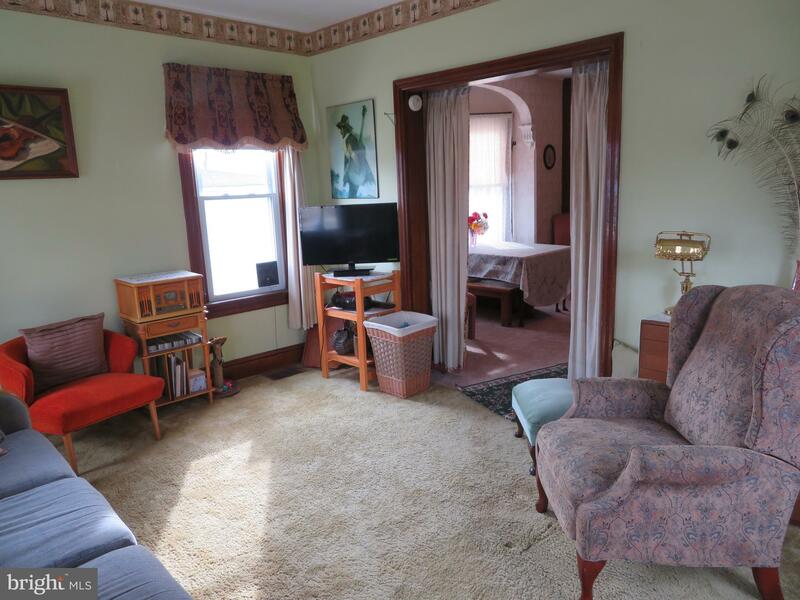 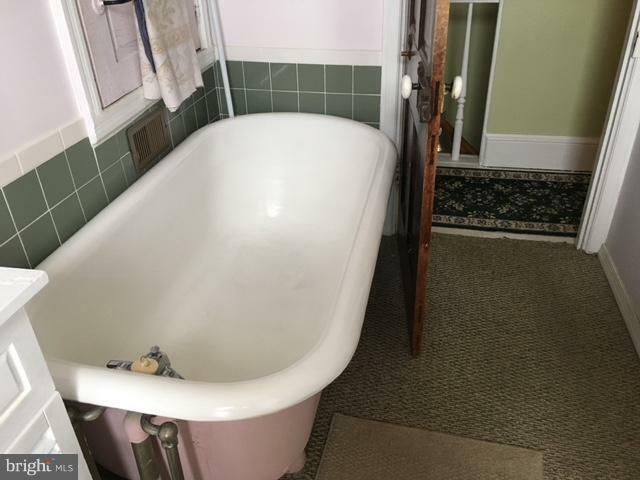 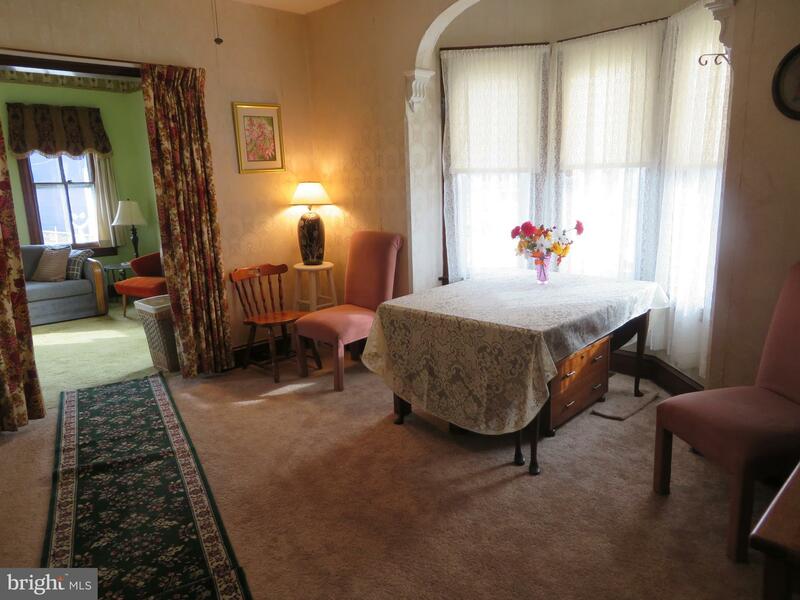 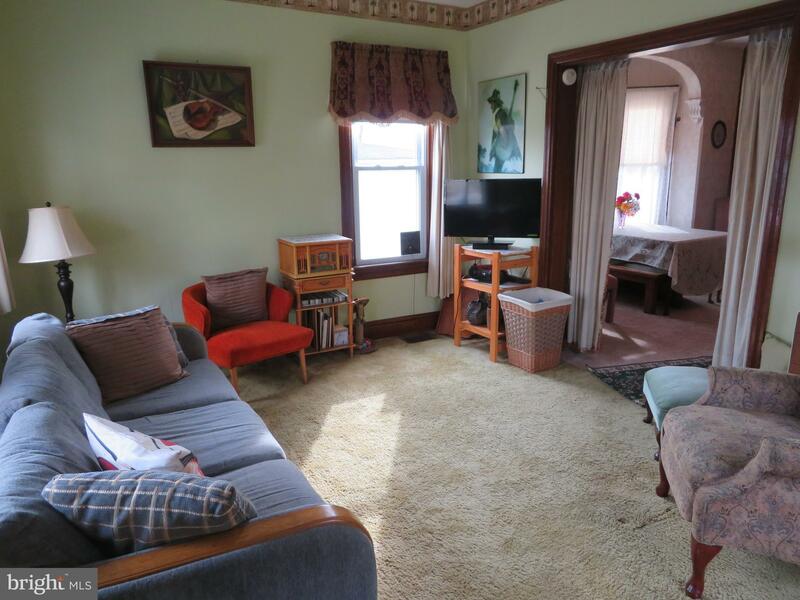 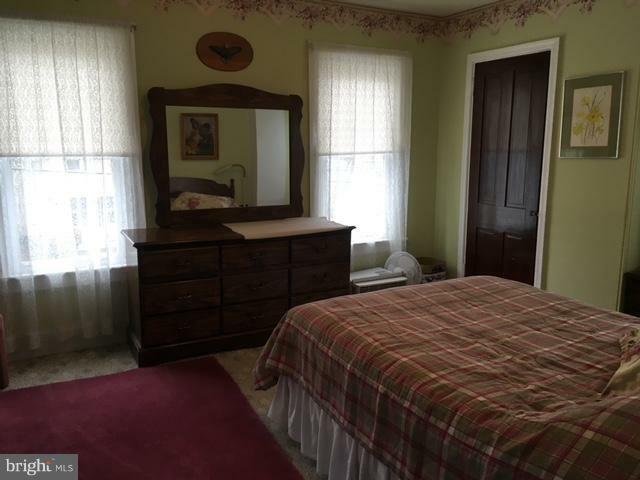 The second floor offers two very large bright bedrooms, a den/nursery area and full bathroom, and the access to the finished attic area that offers a nice separate bedroom suite with separate sitting room area. 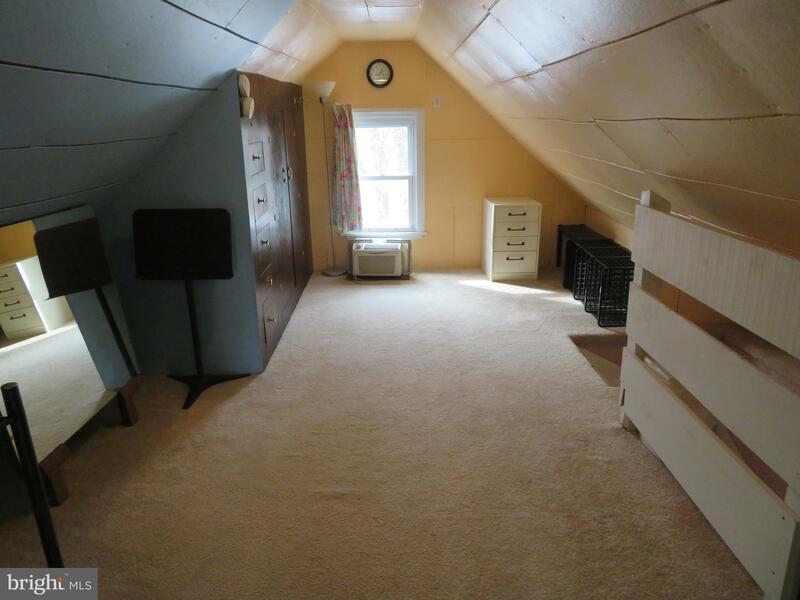 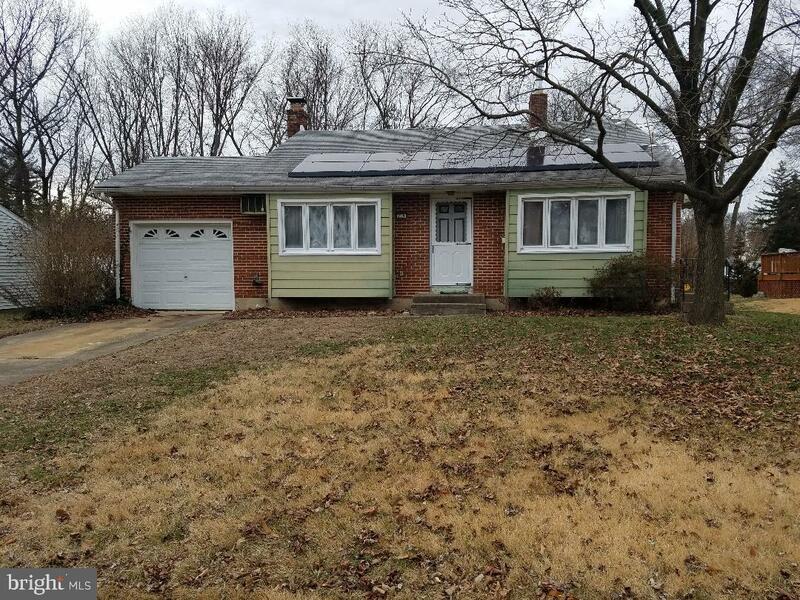 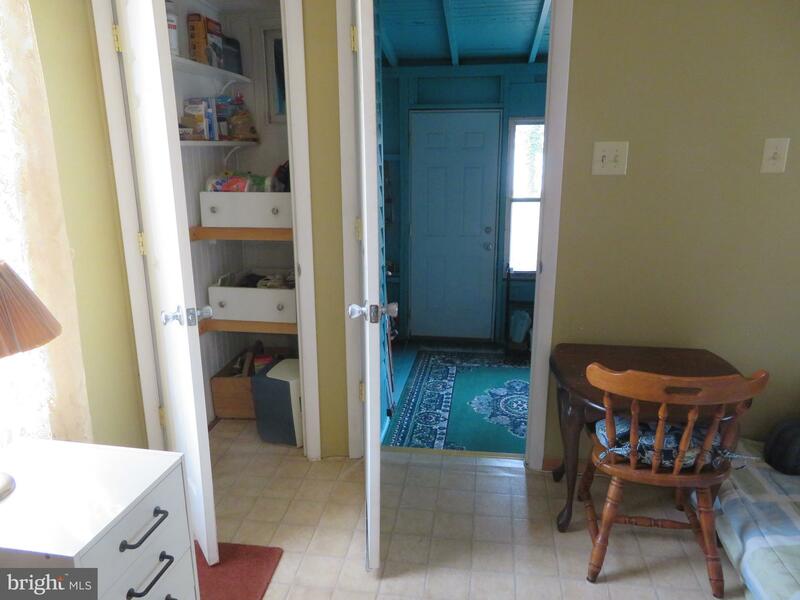 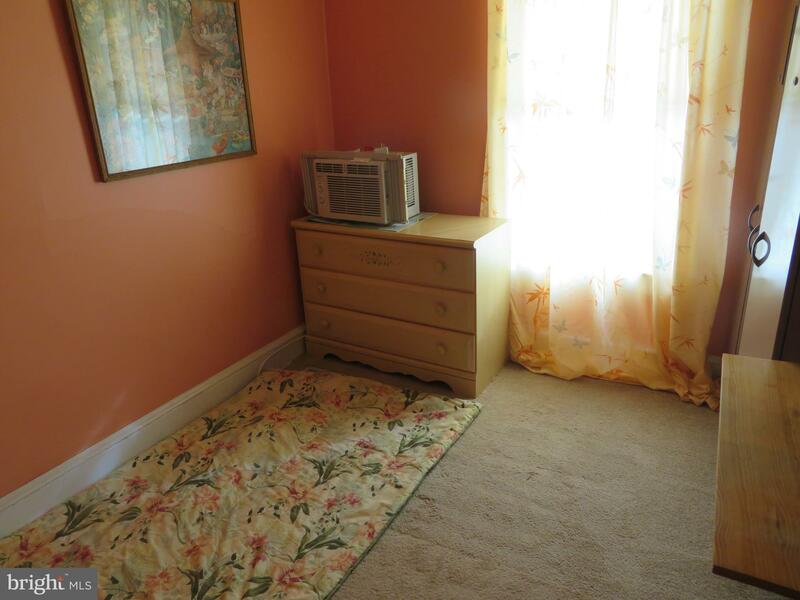 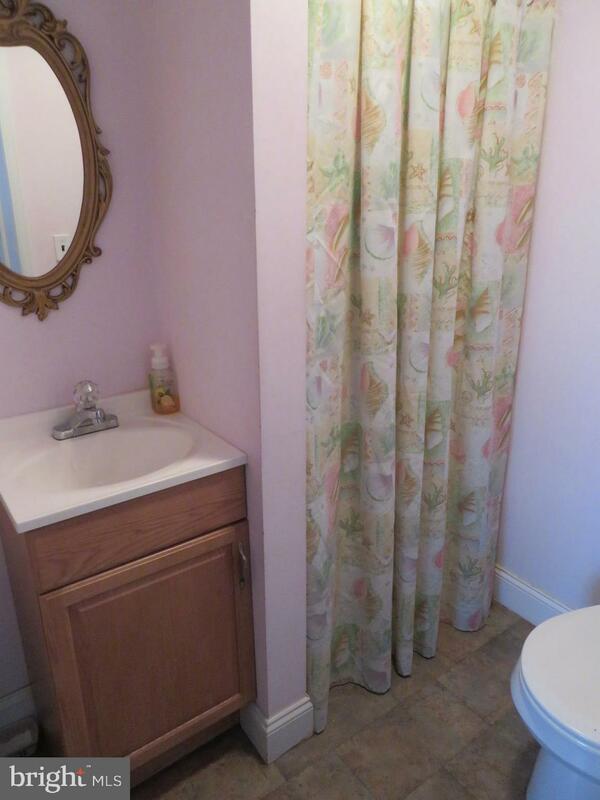 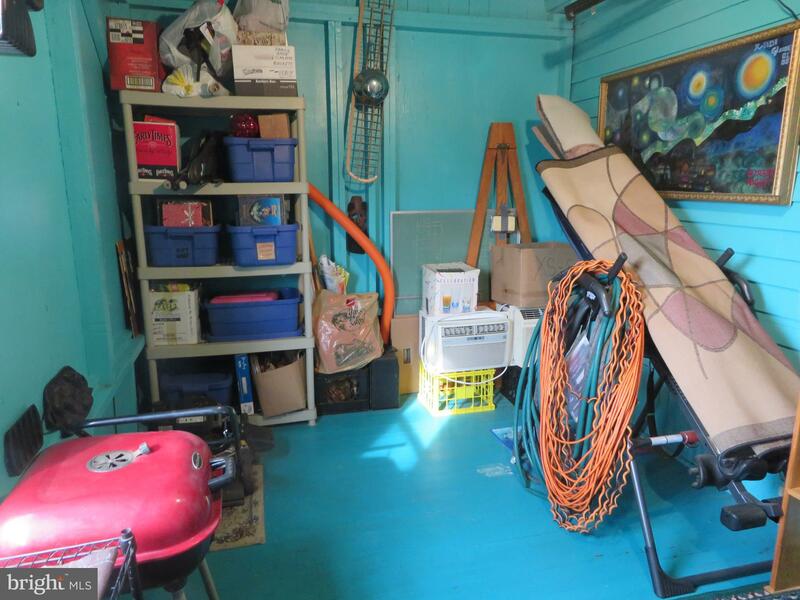 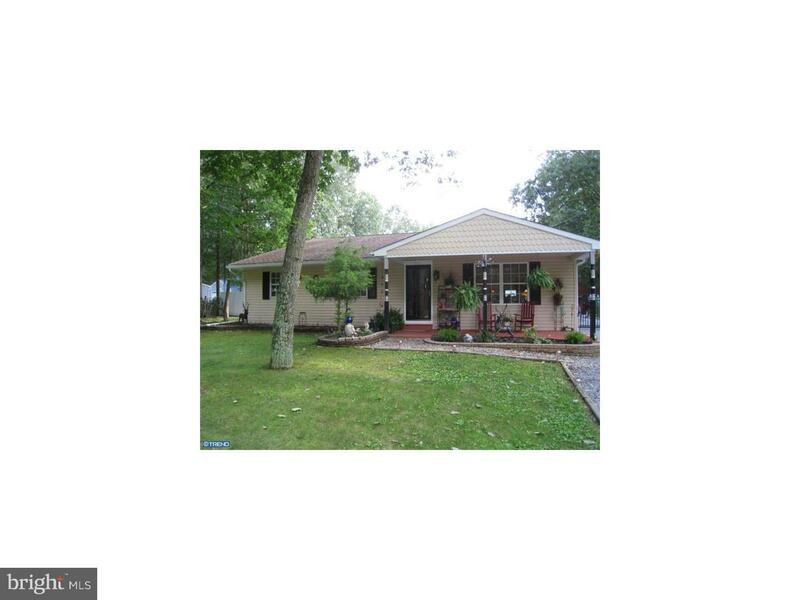 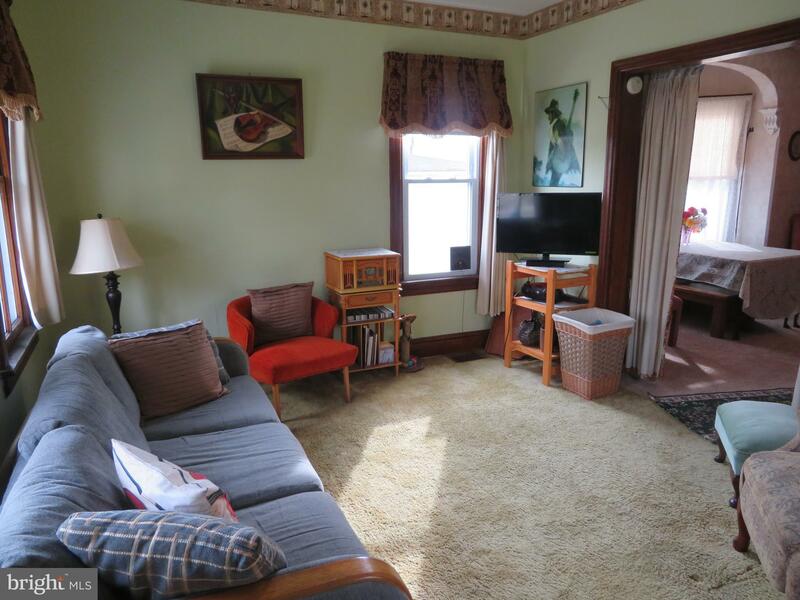 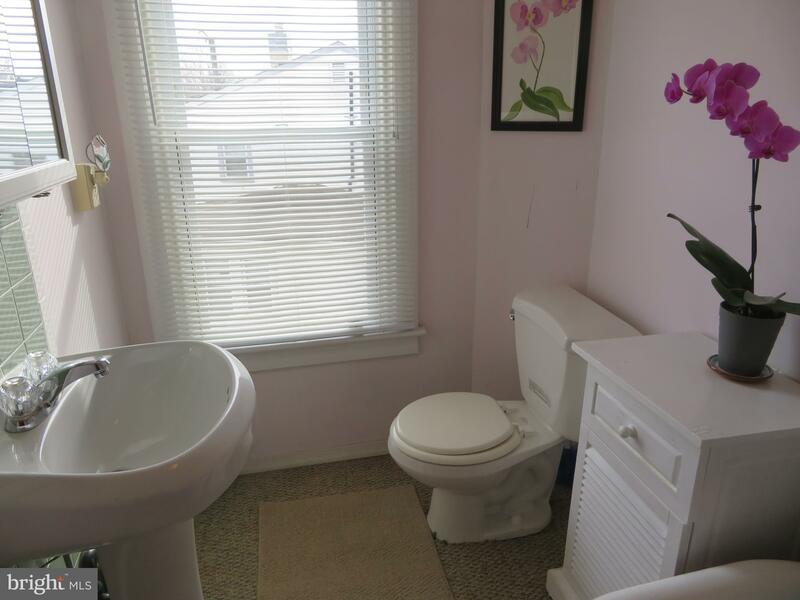 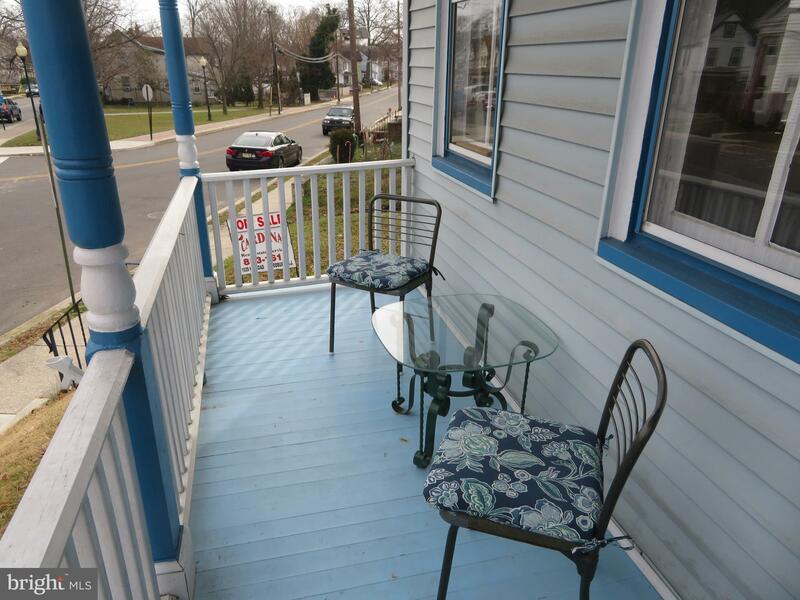 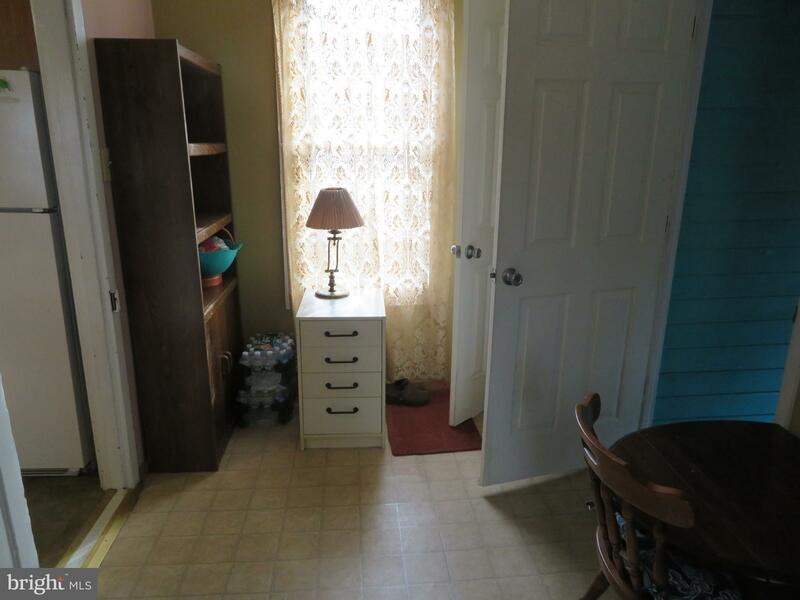 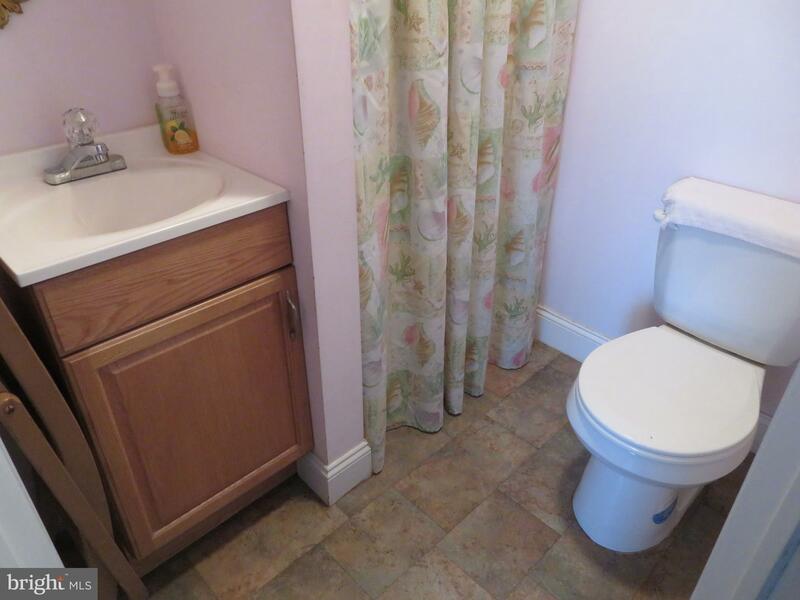 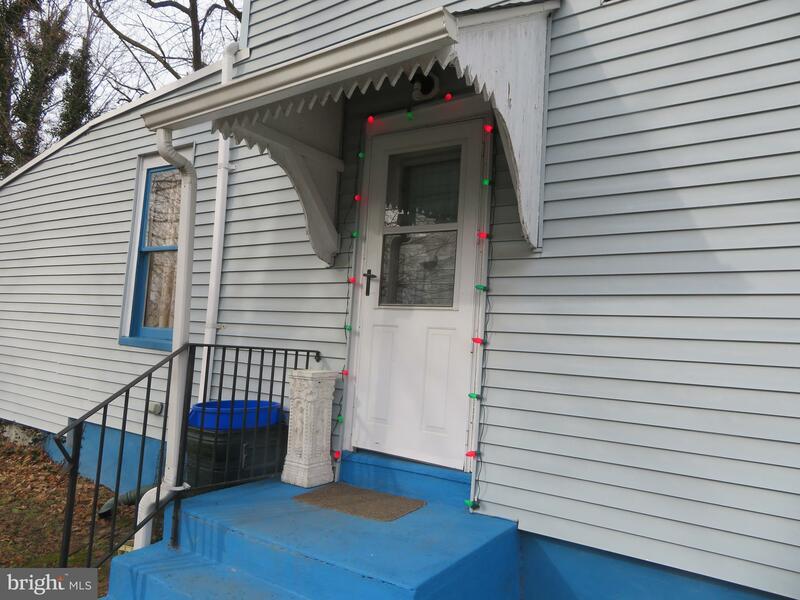 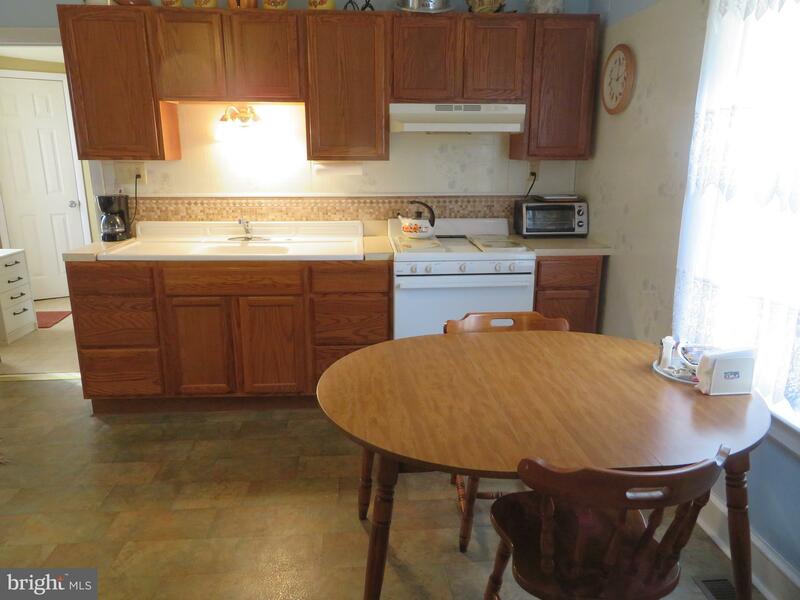 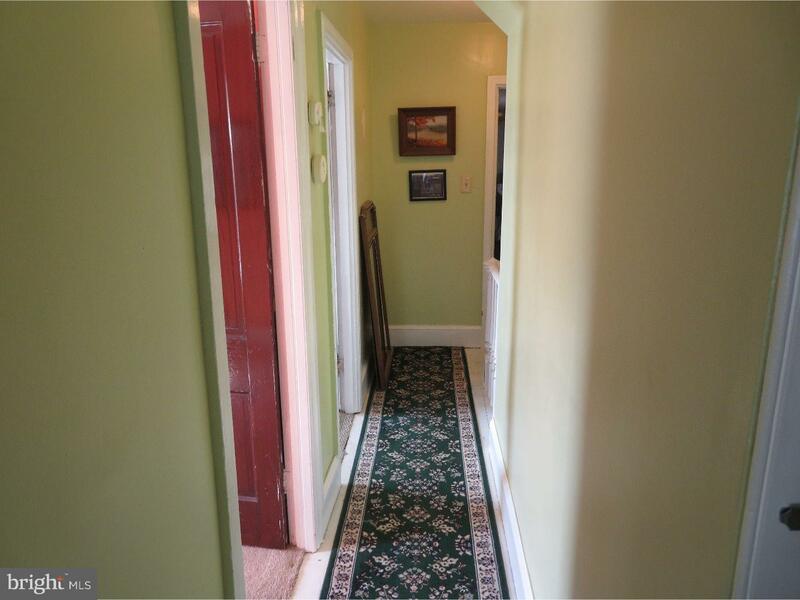 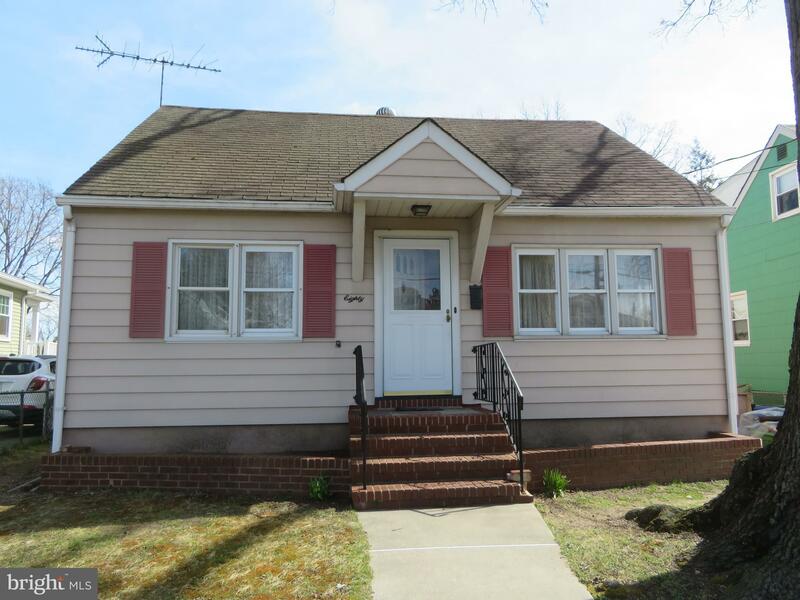 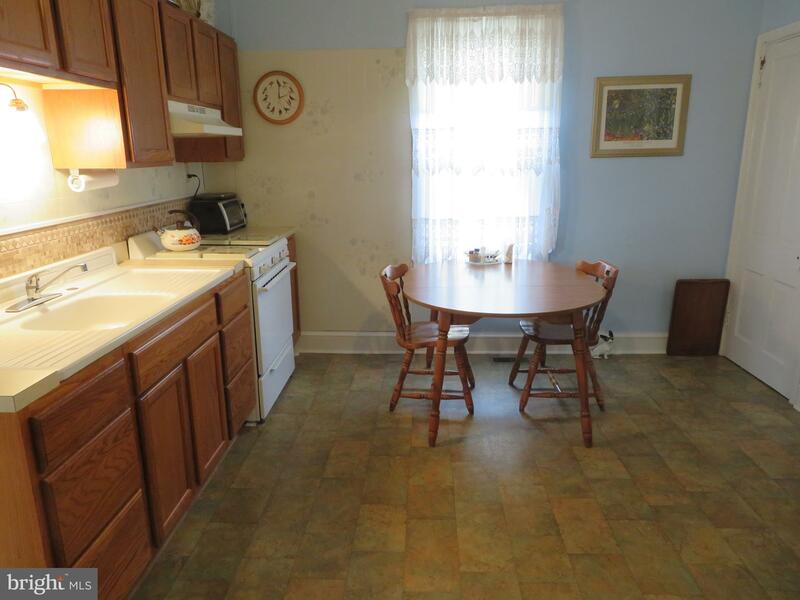 Also offers a full basement with french drain, and recent updating of roof and heater. 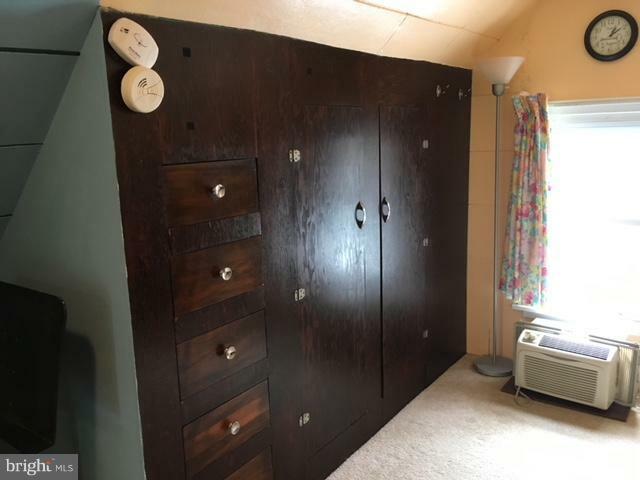 Over $30,000 in recent updating that you won't have to worry about including updated electric. 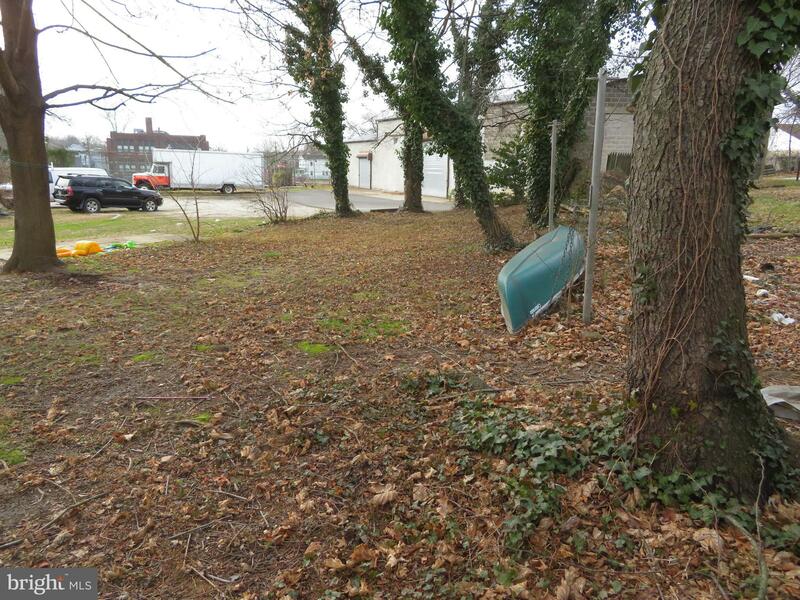 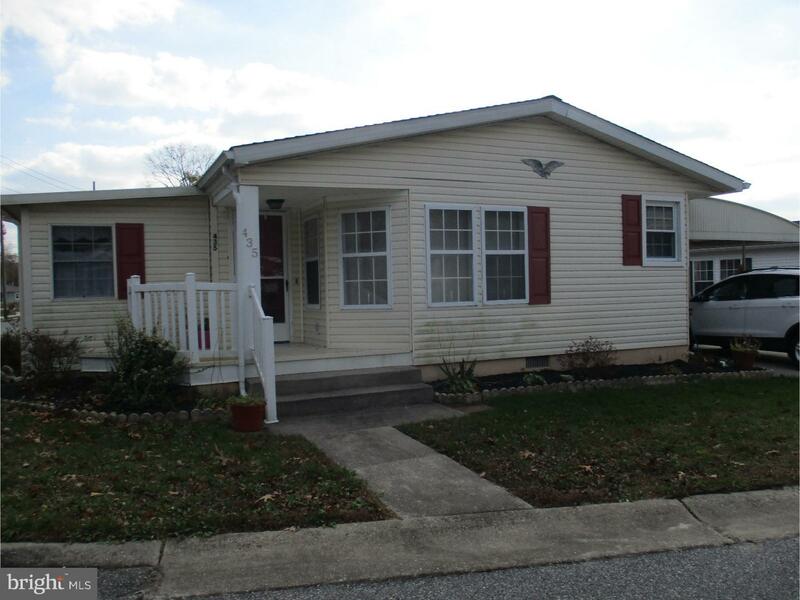 Additional lot and detached garage available that fronts on Barber Avenue for package deal of $170,000. 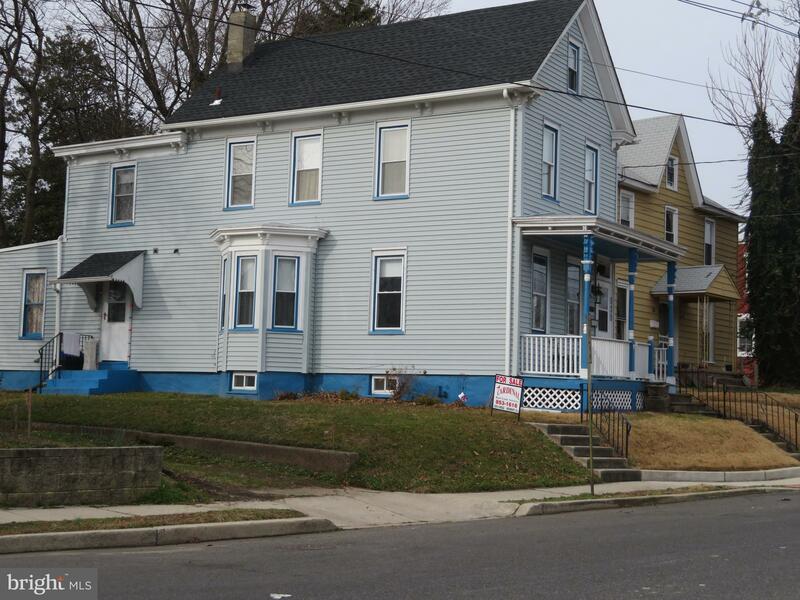 Take Route 45 (Broad Street) travelling S to left on E. Barber Avenue. 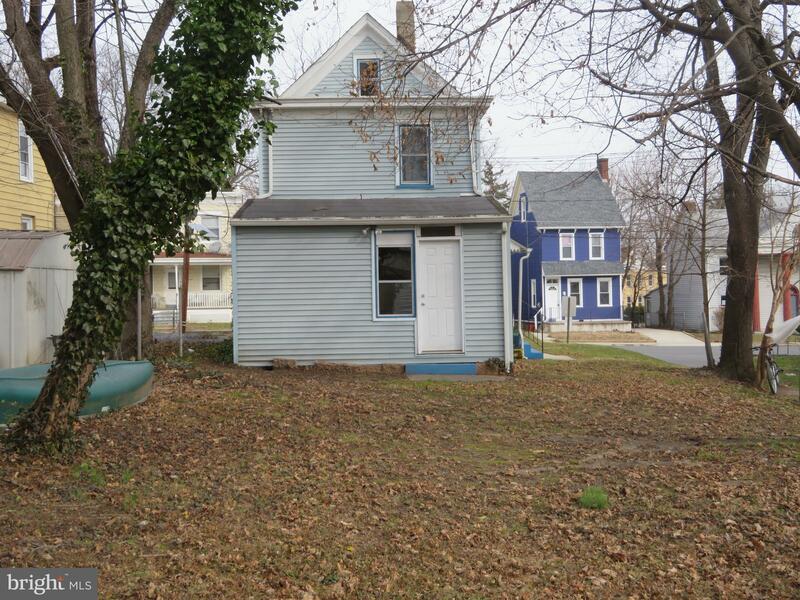 Bear right on S. Barber Avenue, house on right.